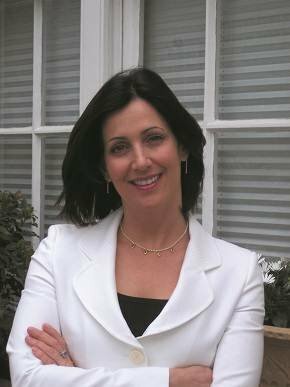 Baroness Joanna Shields was appointed as minister for internet safety and security at DCMS after the 2015 general election. She was formerly a digital economy advisor to the prime minister. She was CEO and chair of Tech City and the UK government’s business ambassador for digital industries. Before that she was vice-president and general manager of Facebook in Europe. She is a former winner of Computer Weekly’s most influential woman in UK IT award.